I know, you’re probably wondering what all this is about. 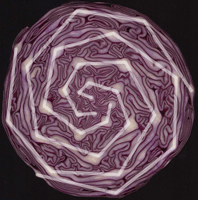 In some fruit and vegetables there are naturally occurring geometric shapes. Shapes that indicate growth patterns. Number sequences that better our understanding of natural growth. We just need to open our eyes and really look and before you know it you see them everywhere. There are geometric patterns in nature to be found everywhere, with a little guidance children can become experts at discovering them. 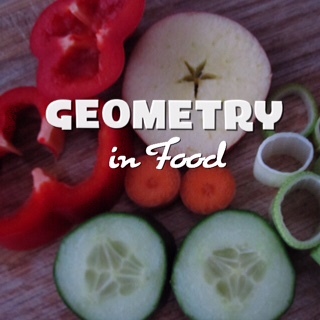 Spotting these shapes can become a simple geometry project for kids. We’ve called this ‘shape hunting’ and it doesn’t have to be restricted to fruit and vegetables either. There are patterns everywhere to be found in nature. Its not just food that holds the only geometric patterns found in nature for kids, try the shape hunting in the garden to find out more. Please share this with 3 friends.